We are proud to announce that this Jan 25th, 1:00 PM to 3:00 PM we will be hosting an Open House at 2161 12TH Ave W in The Carlings in the Kitsilano neighborhood, Vancouver West. This is an opportunity to visit this excellent Condo for sale in beautiful Kitsilano. We are proud to announce that this Jan 24th, 2:00 PM to 4:00 PM we will be hosting an Open House at 2161 12TH Ave W in The Carlings in the Kitsilano neighborhood, Vancouver West. This is an opportunity to visit this excellent Condo for sale in beautiful Kitsilano. First Time Buyer Benefits in BC – How to Take Full Advantage! I am often approached by people looking to get in to the property market for the first time and they are freaked out regarding the process ahead. With the right Vancouver realtor on your side they can help you through the whole process as well as help you maximize all potential benefits. 2014 Vancouver Real Estate Market Review and what to Expect in 2015! Scandinave Spa - I Like It... Especially at a Discount! 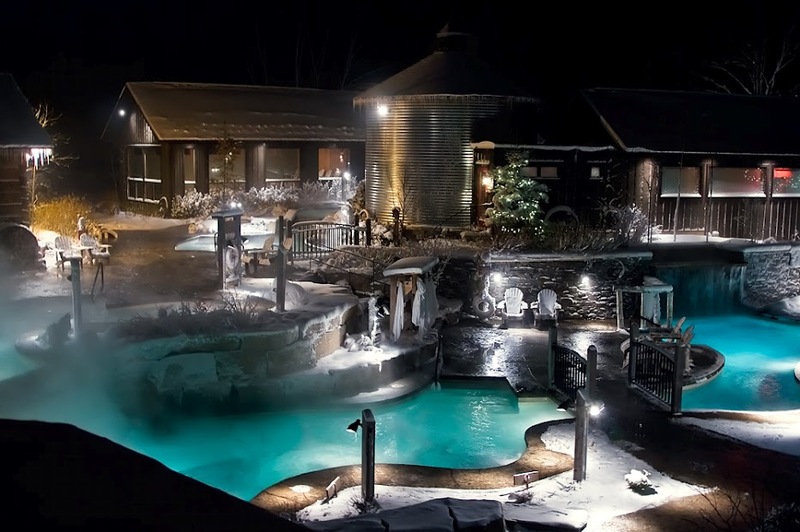 Ask me last month if I would go to a spa and you would hear a resounding “psshh… no thanks” - ask me today and I will grab my towel, robe, flip flops and I will be outside your door in 15 minutes ready to pick you up for a road trip to The Scandinave Spa.